Do You Need Business Insurance for Your Franchise? Becoming a franchisee can be a fantastic way of not only taking advantage of a well-known name brand, but it can also generate plenty of revenue in the right circumstances. Many people choose to franchise through restaurants, but others choose to participate in franchise agreements with drug stores, grocery stores, and others. Regardless of your choice, it’s important to note that you will still likely be responsible for business insurance decisions. While the franchise itself may have recommendations, you, as the franchisee, will need to secure proper business insurance as regulated by your local and/or state laws. What Does Business Insurance Do? Just like life insurance, health insurance, and homeowners insurance, business insurance protects against unforeseen or potentially expected injuries and accidents. In some cases, an accident may be a fluke, while in others, you may be aware that such an accident could possibly occur. For example, if you operate a footwear franchise, it’s possible that someone could injure themselves when trying on shoes or even when a floor is wet. Likewise, if you operate a publication franchise, you may end up becoming the victim of libel. Business insurance can often protect against these issues. Why Doesn’t the Parent Company Take Care of Things? While it would be easier for franchise purchasers to allow the franchisor to take care of everything, there are many complicated regulations that stand in the way. First, different states have their own rules, regulations, and laws governing business. Second, while you will typically sign an agreement with the franchisor in order to get off the ground, the franchisor has no direct control over your hiring decisions, your treatment of customers, or whether you will follow your agreement. Therefore, it cannot maintain business insurance for liability claims as it has little direct impact on the day-to-day operations of your purchased franchise. Another important aspect to consider when seeking out business insurance for your franchise is your growth plan. In some cases, you may plan to expand your original franchise into more locations, while in other cases, the franchise itself may grow and expand. This may mean changes for your business insurance needs. 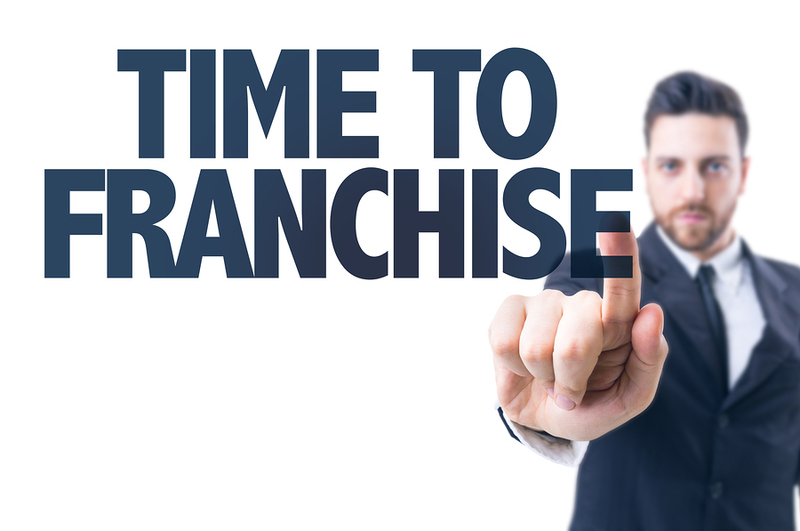 As a result, it would be a good idea to plan ahead for growth within your own franchise while keeping up with growth trends within the franchise organization to which you are committed. 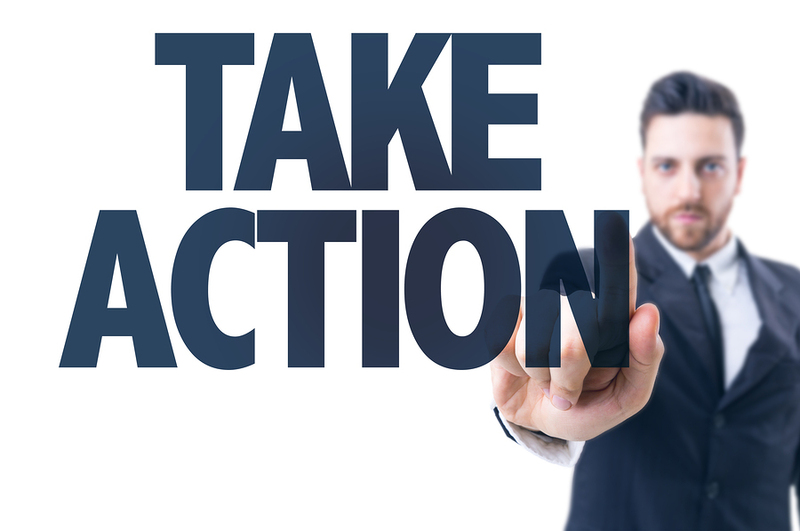 If you’re unsure about your business insurance needs as a franchise owner, Poms & Associates can help you find the best course of action. The specialists at Poms & Associates work as independent brokers, meaning they shop the market for you in order to find the best business insurance products at the right rates to meet your company’s individual needs. To learn more, reach out to Poms & Associates through our convenient contact form. Andrew Rusnak is an author who writes on topics that include business insurance and strategic business development.